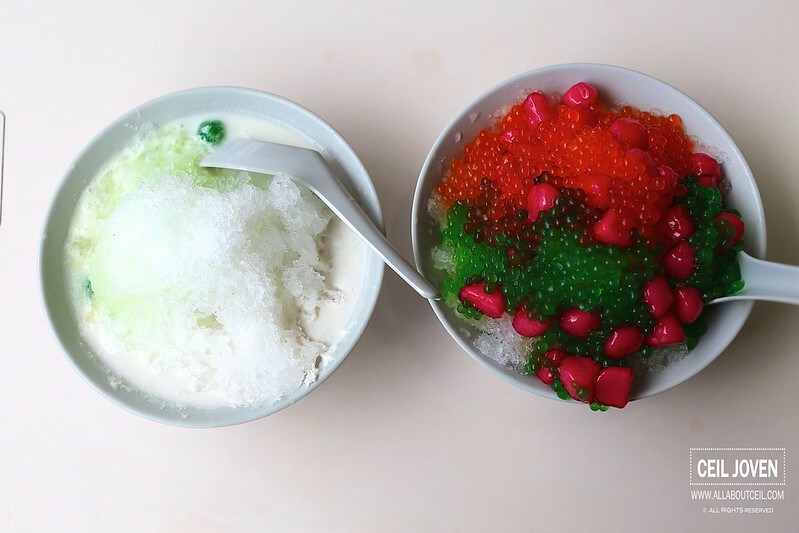 This particular dessert stall was in the news recently. 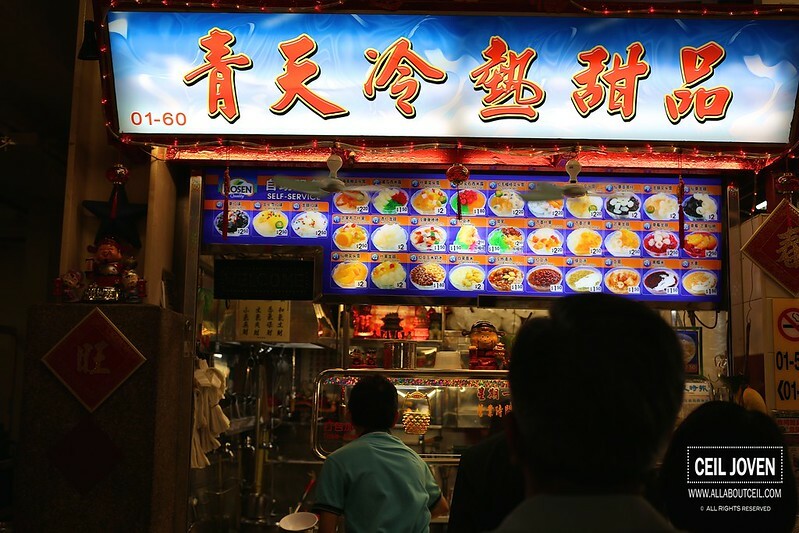 It reported that the Prime Minister went to queue at this stall after had his fried chicken wings in the food centre. I gotten all curious about this stall but never get to taste it so far though i was in this food centre a few times. This stall starts at 4 pm to 11 pm and their off days are on every Monday and Tuesday. There was already a queue of about 5 people when i came around 4 pm when this time. 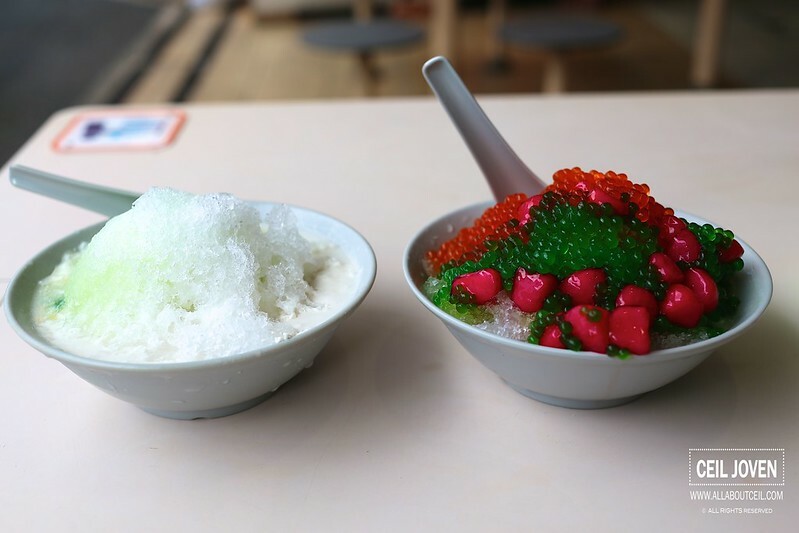 I joined in and waited for about 5 minutes to make an order of Chendol ($1.50) and Red Rubies ($1.80) desserts. The energetic Uncle kept moving his body, doing little dance steps while taking the orders and entertaining his customers. The Chendol is cheap and tasted not too bad. 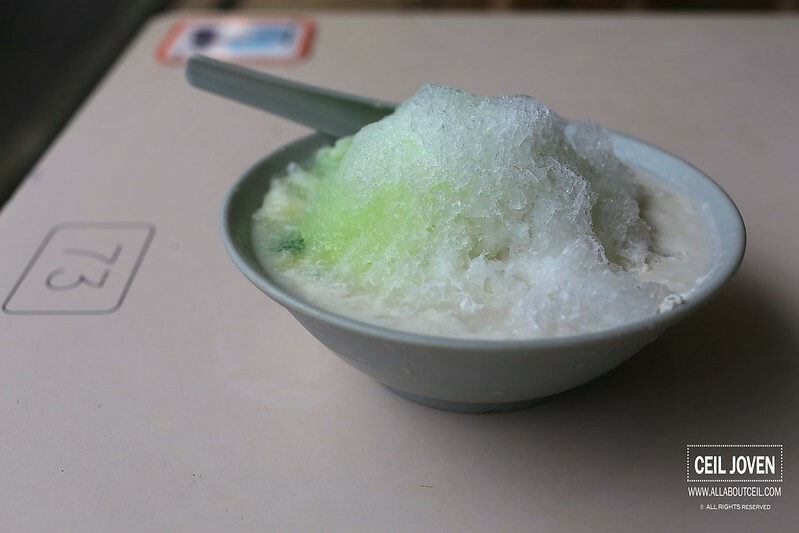 It might not be the best tasting Chendol that i ever tried but it was quite a refreshing choice though it would definitely be better if more coconut milk and palm sugar added to enhance its taste. 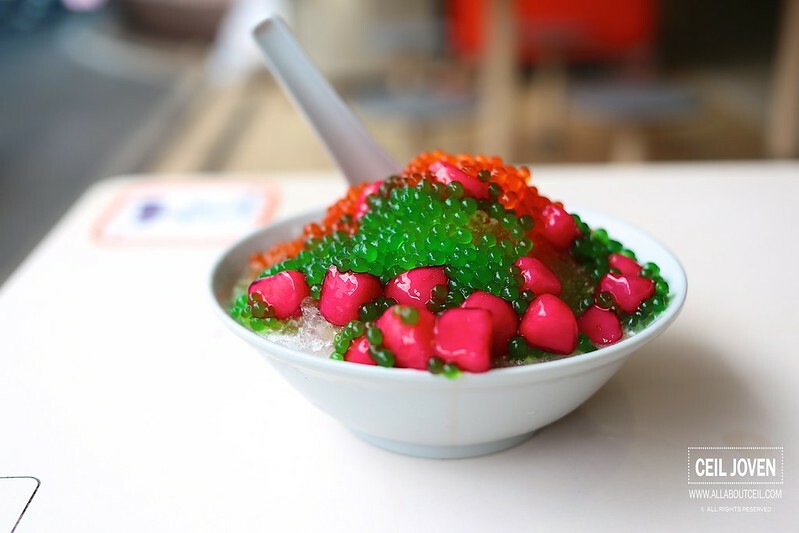 This is a better choice as compared to Chendol though slightly more expensive. There were a good amount of red rubies in it.